My Carolina Merchant Pay Point L.L.C. 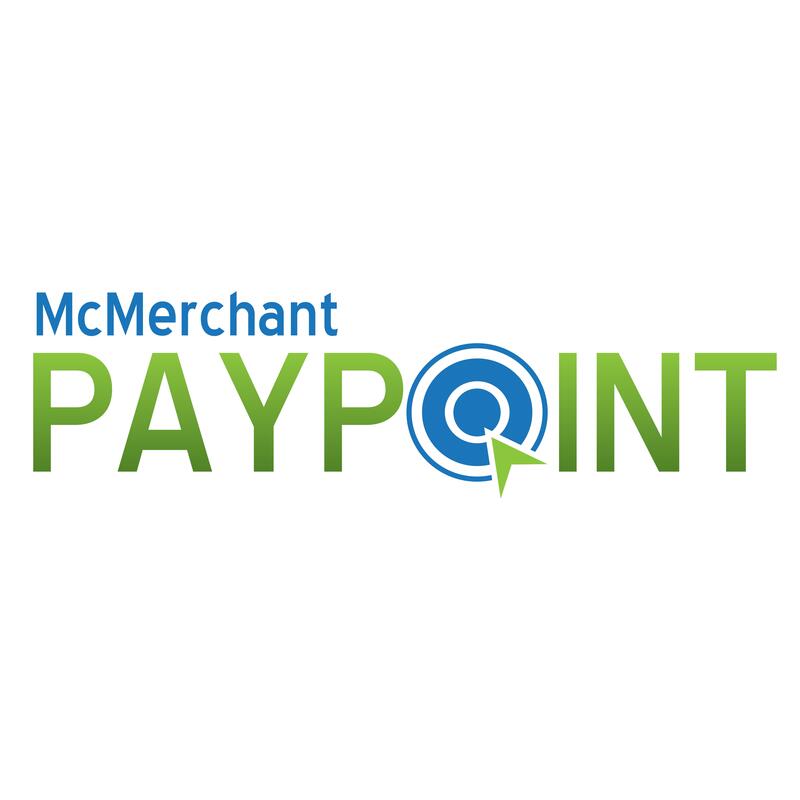 About My Carolina Merchant Pay Point L.L.C. E-pay the future of payments already here!